Great solution into a summer kitchen for cooking different dishes and preserves. 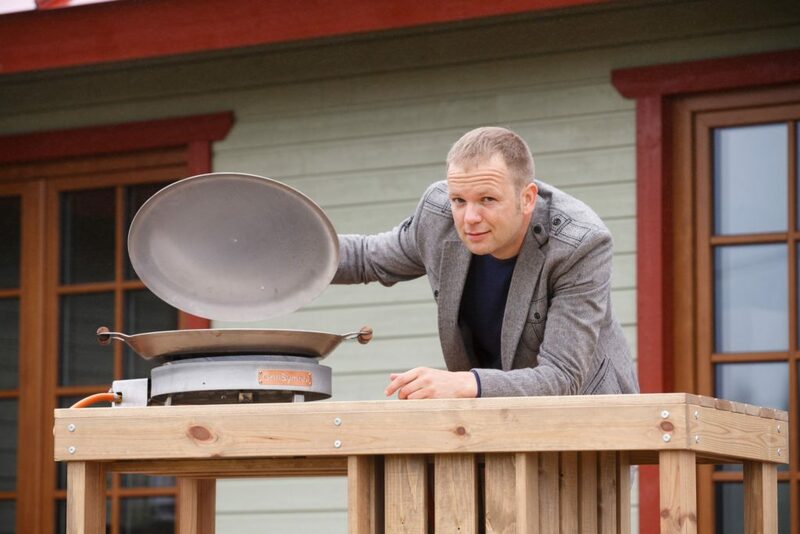 From now on, cook your jams in the open air! 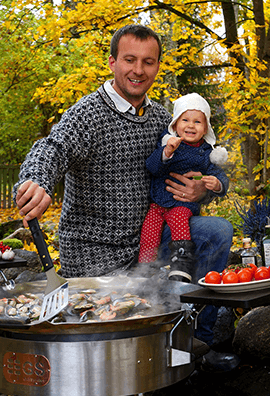 You do not need to be afraid of a mess any more! 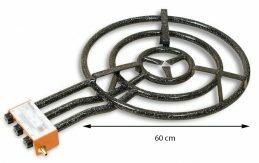 The diameter of the surface of pans and pots used on the gas burner from 30 cm. 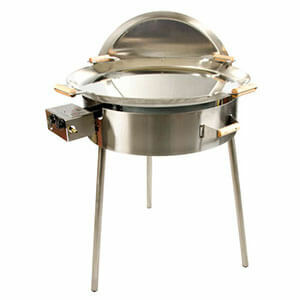 Burner: 6,5 kW, diameter 30 cm. 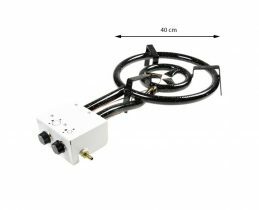 Gas consumption at full capacity 0,5 kg/h, in usual conditions 0,2-0,4 kg/h. 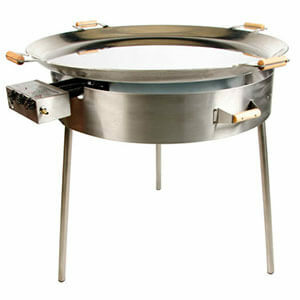 The 600 mm 3 ring classic paella gas burner can take paella pans up to 80 cm diameter. 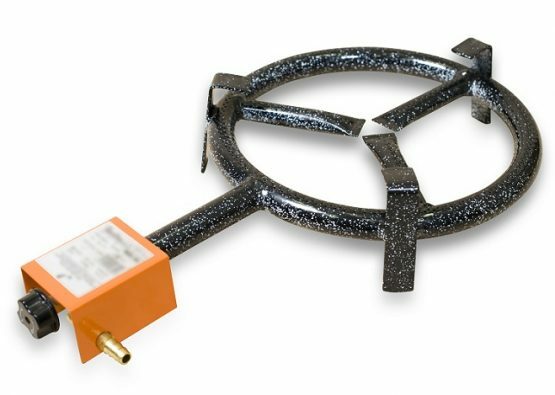 Each ring is controlled by its own knob, so you can adjust the heat where and when it\’s needed. 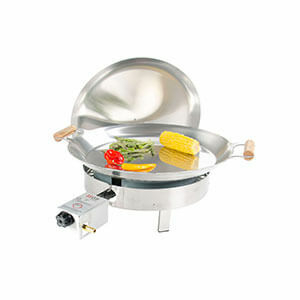 Gas burner for using both indoors and outdoors. 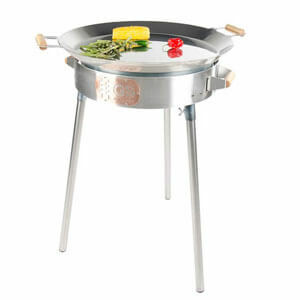 A great supporting tool for catering for events that take place indoors.